Diwali is the biggest festival of lights which will be celebrated for five days throughout the country. The days are the best time to cherish the relationships by the sharing of Diwali sweets and gifts. The market contains a large variety of sweets but choosing the appropriate one from them for your kith and kin is the big deal. As everything goes digital, the light festival can also be brightened by the Diwali sweets online. The Diwali gifts can be anything like gold gifts, silver gifts, electronic gifts, crystal gifts but it will not be fulfilled without the Diwali Sweets. 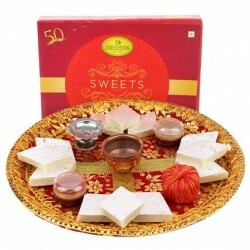 The sweets and savories are always inevitable in the preparation list for Diwali. With the onset of the light festival, the people will light lamps throughout the house, traditionally adorn their house with the colorful motifs, dress up beautifully to embellish their appearance and finally comes the happy sharing of Diwali sweets. 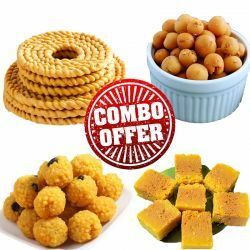 Find the best Diwali sweets online at OYC. 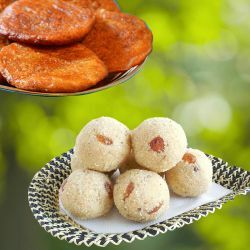 We have ample collections of several Diwali sweets. 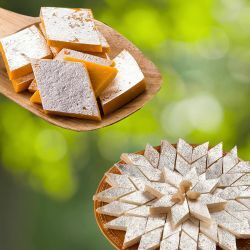 Though the festival is celebrated throughout the country, every region has its own style of sweet collections for Diwali. 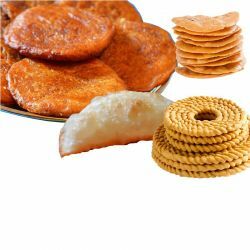 OYC brings you region wise sweets like Andra sweets, Bengali sweets, Gujarati sweets and south Indian sweets. 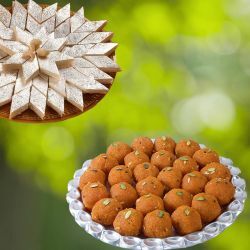 If you are fond of sweets from any particular brand or shop then OYC avail you to choose the sweets from the best quality brands in the market like Sri Krishna Sweets, Haldirams, Anand sweets, Bhikaram, and others. You can book any quantity of online sweets delivery in OYC and we also accept bulk orders. You may be departed from your family and friends because of education or employment, OYC can deliver the Diwali sweets online to any place in the country. 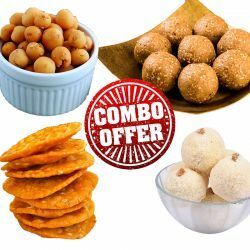 Combo Offers – The sweets are available along with the savories and flowers as a combo at OYC. Sweet boxes – Get your customized sweet boxes with the combination of sweets as per your request. 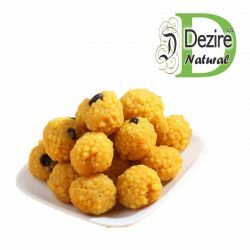 Ghee Sweets – The fantastic collection of pure ghee sweets which melts as soon as you taste it. OrderYourChoice gets you everything you need to enjoy tasting in this Diwali. Rush to grab the best quality sweets and savories from us.